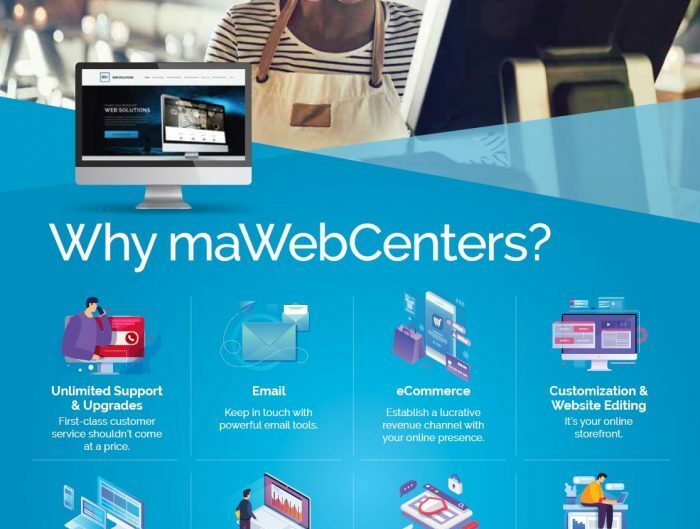 Are you a new WebCenter® Owner? Have you had a WebCenter, but there hasn’t been training available in your area? Want to take a refresher course? 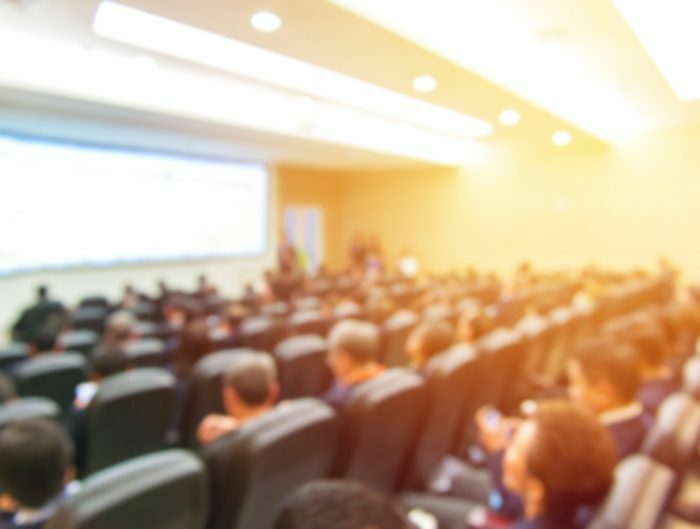 Don’t miss the opportunity to be trained by an all-star lineup of Certified WebCenter Trainers on Wednesday, August 7, 2019, 10:00 AM – 2:00 PM, while traveling to International Convention! 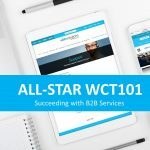 The new maWebCenters® Certification Course 101 is designed to give you a simple and duplicatable system for building your UnFranchise® Business as a WebCenter Owner. More than that, it features a four-part appointment-setting workshop and goal-setting workshop so you can leave the class with practical experience and actionable information. 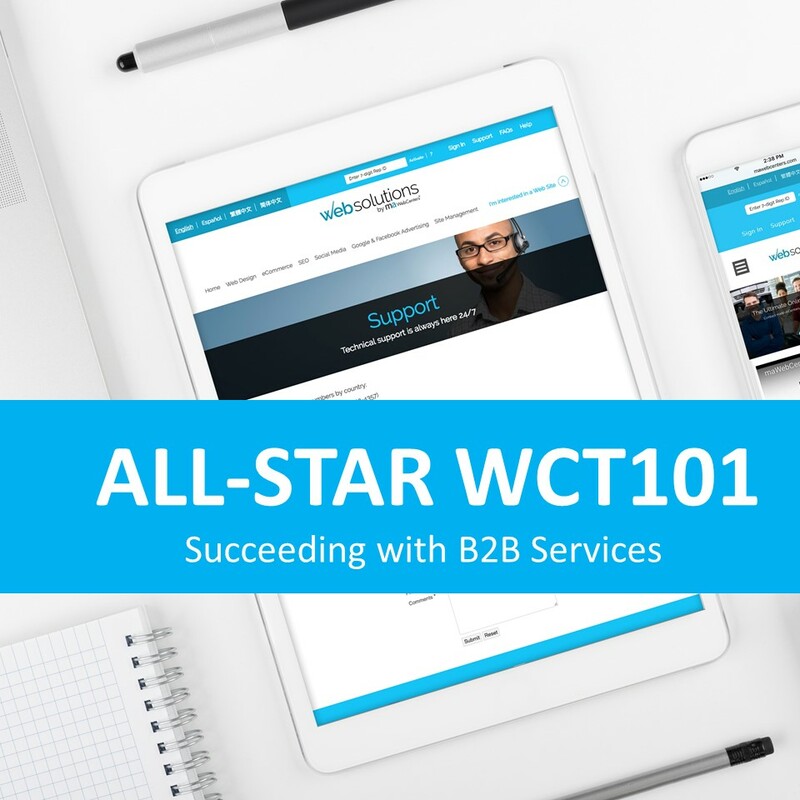 Join Director of maWebCenters, Jason Pelland and our all-star Certified WebCenter Trainers to learn, practice, interact and take your WebCenter business to the next level. The WebCenter Division has transformed into a Business-to-Business (B2B) Services division. It’s more than selling websites. We help businesses increase revenue, decrease expenses, convert their spending into earning and streamline business practices to better engage and communicate with their customers. From web design and development to search engine optimization and social media, our digital marketing products help businesses grow their revenue. However, our partnerships also allow UnFranchise Owners to speak with these business owners about other products and services from merchant services to ShopLocal and even MA branded exclusive products and the shopping annuity! As a WebCenter Owner, you can leverage teams of professionals to assist in selling the products and services, so you can focus on building the relationship, earning a significant retail profit, as well as create an ongoing stream of recurring monthly BV and IBV! Register to attend byJuly 26, 2019. Be sure to schedule your travel accordingly, so you don’t miss out on this incredible training!